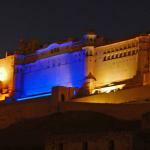 Visit Best places to visit in Maharashtra. Maharashtra is an Indian state; it is the land of mighty Maratha warriors. The bravery & influence of Maratha warriors can imagine by a quote from Charles Metcalf (British Governor General) that “In India, there are only two powers, British & Maratha, every other state acknowledges the influence of one or the other. 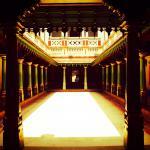 Every inch that we recede will be occupied by them.” Here is the list of Best places to visit in Maharashtra. 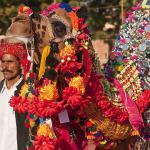 Lets make a plan to visit Maharashtra tourist places with Aryavrit Travels. With the highest GDP, Maharashtra is wealthiest Indian state with an area of nearly 307,800 it is one of the large states of India. The capital of Maharashtra is Mumbai which India’s most populous city often referred also as the financial capital of India. For tourists, this state is not less than heaven as it has beaches, mountains, forts, monuments, live culture and modern marvels. Glorifying history of Maharashtra adds another dimension to the forts & tourist interest places. Ø Mumbai: Mumbai is the capital city of Indian state of Maharashtra. It is the largest city in India. 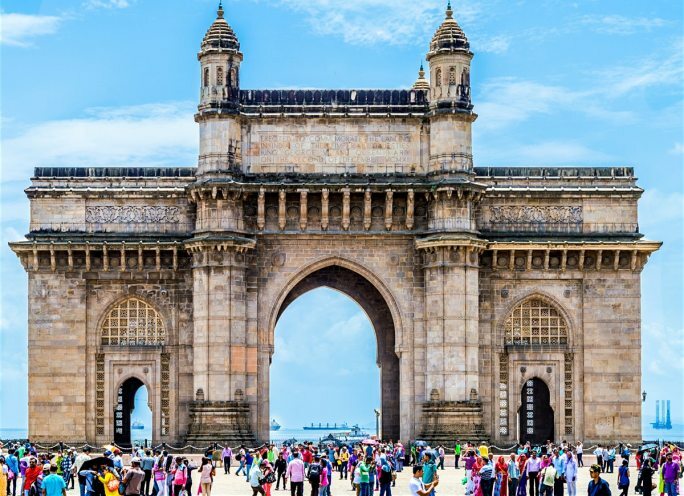 There are interests like Worli-Bandra sea link, Elephanta caves, Global Pagoda, Kanheri caves, Gateway of India, Chhatrapati Shivaji Maharaja Vastu Sanghralaya (CSMVS), Sidhi Vinayak temple, Mumba Devi Temple, Marine Drive, Chowpatty Beach, etc. 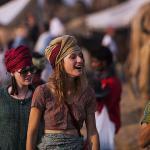 are total bliss for tourist visiting Mumbai. Mumbai is connected to the whole world via air & to all parts of the country via air, road, and railway. There are two international airports, three interstate railway stations. Ø Pune: Pune is the second largest city of Indian state of Maharashtra. 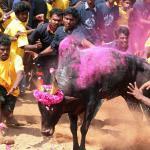 It is among most developed cities of India, it is known as IT & education hub of India. In ancient times it was the seat of Peshwas( prime minister) of Maratha Empire; hence Pune has many important monuments. 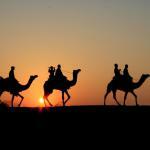 It is also referred as the cultural capital of Maratha Kingdom. In the today’s age of modernization, Pune is not lagging on any front. Because of Pune’s historical & strategical importance there are plenty of tourist interest points; some of them are Singhad Fort, Rajgad Fort, Shanivar Wada Fort, Lal Mahal, Aga Khan Palace, Mahadji Shinde Chhatri, Karla Buddha Caves, Osho Ashram, Raja Dinkar Kelkar Museum, Miniature Railway Museum, Rajiv Gandhi Zoological Park, Pune Okayama Friendship Garden, Chatushringi Mandir, Pataleshwar Temple, Dagdusheth Ganpati Temple, Iskon Temple. Pune is well connected to all parts of the country via air, road & train. Ø Aurangabad: Aurangabad is the fifth largest city in Maharashtra; apart from this it also home of Ajanta Caves & Ellora Caves which are UNESCO world heritage sites. 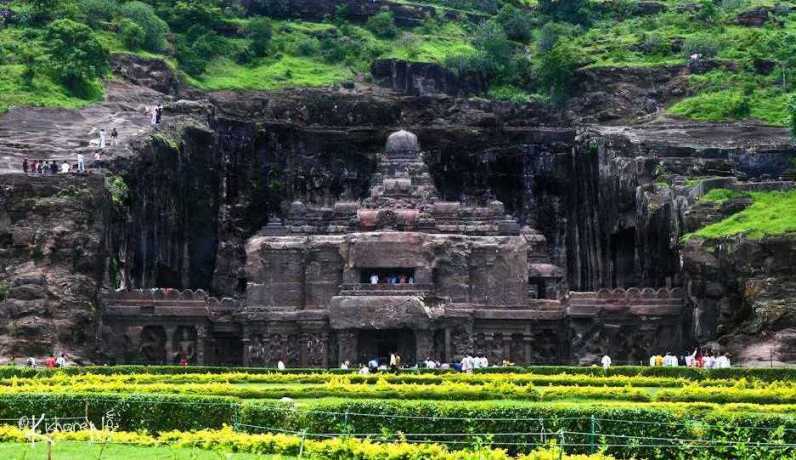 With these exceptionally beautiful caves, Aurangabad also has monuments like Bibi Ka Makbara( Master copy of great Tajmahal), Chand Minar, Soneri Mahal. Aurangabad is nearly 330 km from Mumbai, well connected to other parts of the country via air, road and train. 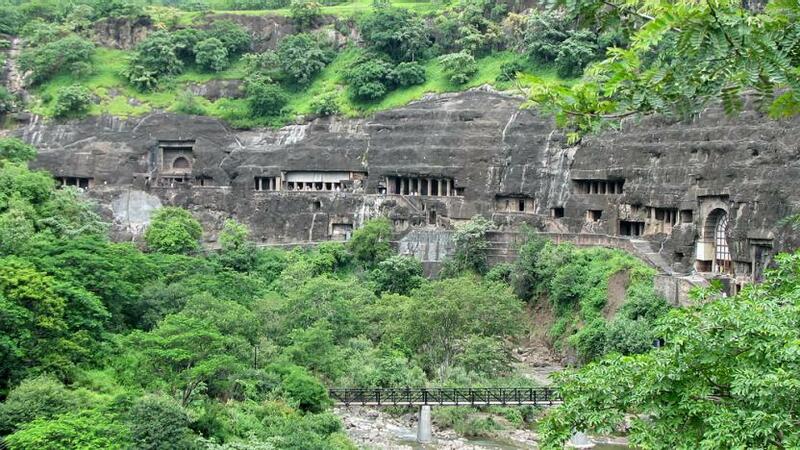 Ø Nashik: Nasik is an ancient city in Indian state of Maharashtra located 165 km from capital city of Mumbai. Due to a significant crop of fresh table & wine grapes, this city is also known as wine city of India. Religious significance is another dimension of Nashik; according to Hindu mythology, Lord Rama has spent some time here during his exile in the forest. Legends suggest that Laxman( Brother of Lord Ram) chopped the nose of Surpnakha( sister of demon king Ravana) which resulted into one of the largest clash demons & other societies. Since the nose is called nasika in Sanskrit ( the ancient language of Indian peninsula often referred as the mother of all languages) this place got its name Nashik. Situated in the foothills of western ghat mountains & on the banks of river Godavari; Nashik has very scenic views. 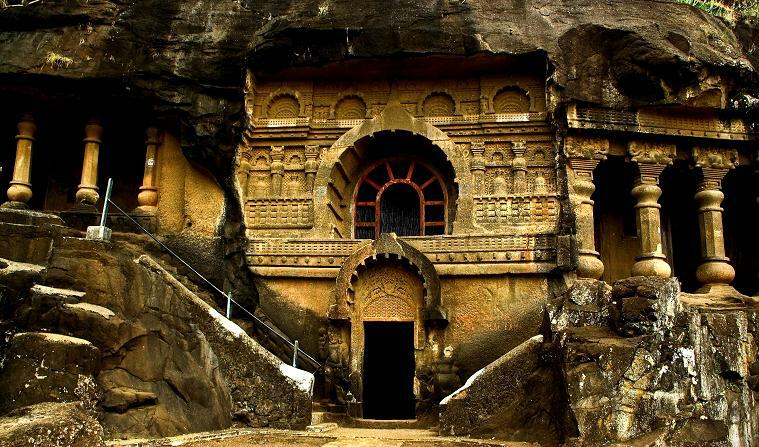 Pandavleni Caves, Sita Gufa, Kalaram Temple, Muktidham Temple are some places of great religious importance & point of interest of tourists. Nashik has airport, railway station which makes it connected to all major parts of India. 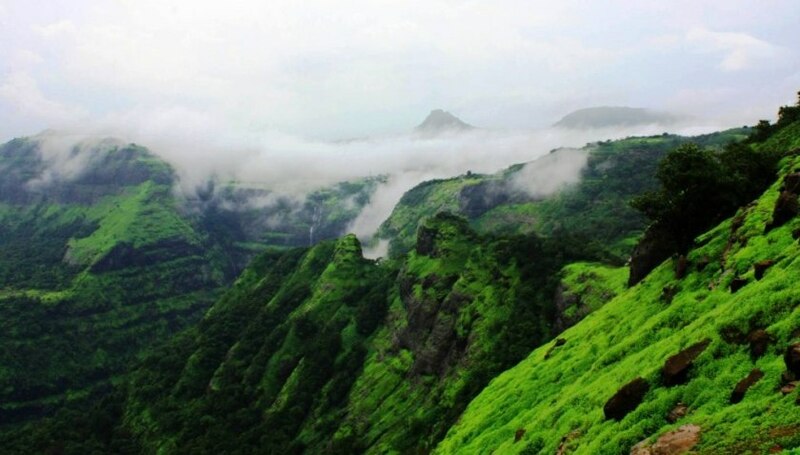 Ø Lonavala: This most beautiful hill station of Maharashtra is at the junction of Mumbai & Pune. It is in Pune district of Indian state of Maharashtra. Apart from the mesmerizing view, this beautiful small place is the home of Navy’s premier technical institute. Amrutanjan Point, Rajamachi Fort, Imaginica Adlabs, Lonavala Lake are some of the major tourist attractions. 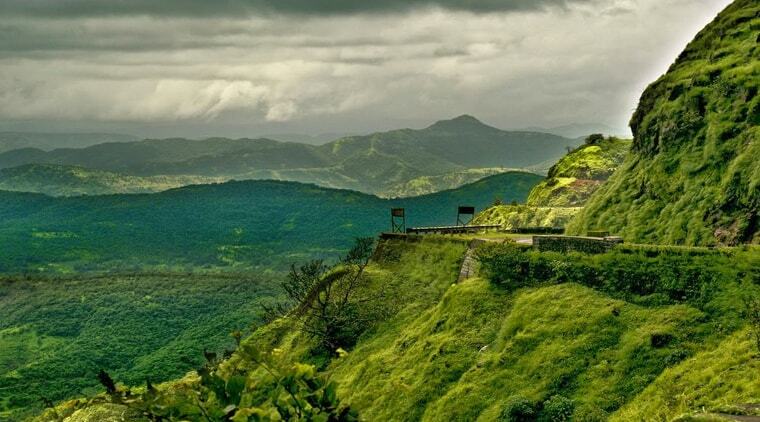 Ø Khandala: Khandala is situated 72 Km from Mumbai & is well connected via road, train from Mumbai & Pune. 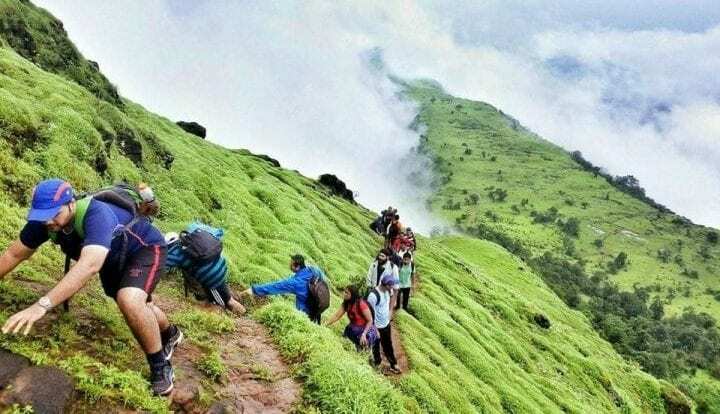 Perched on the foothills of Sahyadri; Khandala provides for a perfect weekend getaway for the Mumbai population & perfect holiday destination for tourists with its scenic valleys, grassy hills, serene lakes and misty waterfalls. Duke's nose, Tiger’s leap, and Bhushi Lake are some point of interests in Khandala. 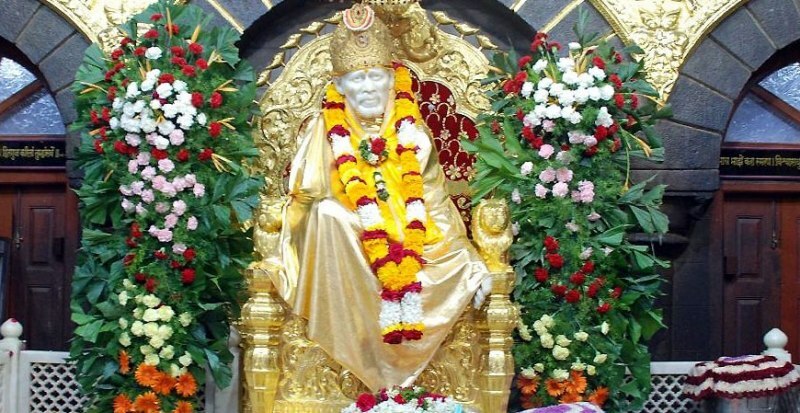 Ø Shirdi: Shirdi is a town in Ahmednagar district of Indian state of Maharashtra. Shirdi is world famous for the shrine of a saint known as Sai Baba. 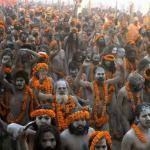 Approx 25000 pilgrims land every day to bow down in the shrine of Sai Baba. Sai Baba temple trust is one of the richest trusts in India. 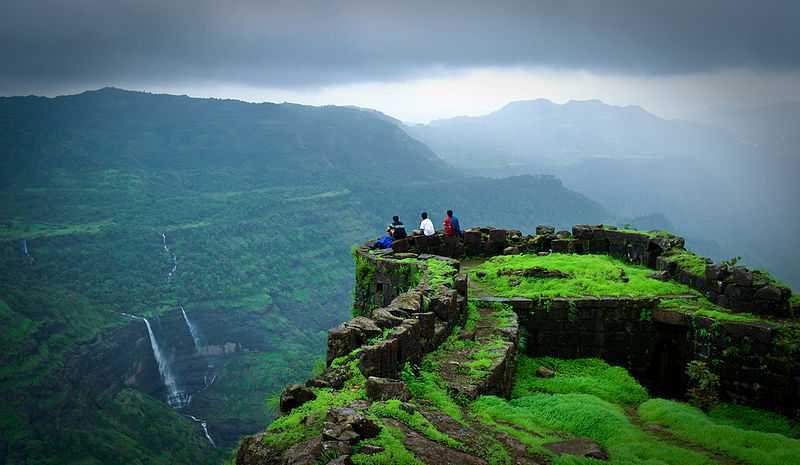 Ø Matheran: Matheran is a hill station in Raigad district of Maharashtra. 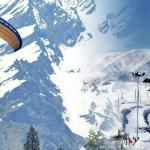 It is also known as cutest little hill station of India. It is located nearly 90 Km from Mumbai; very well connected via roads. Matheran means “ forest on the forehead”; this place lives up to its reputation of the name given to it. This small place has whopping 40 major tourist attraction points. Bungalows built in Parsi & old British architectural styles are worth gazing at. Just simply wandering around town on red laterite earth road takes tourists into good old days. Although there is a large number of tourist spots are present here but Panorama Point, Louisa Point cannot be neglected. 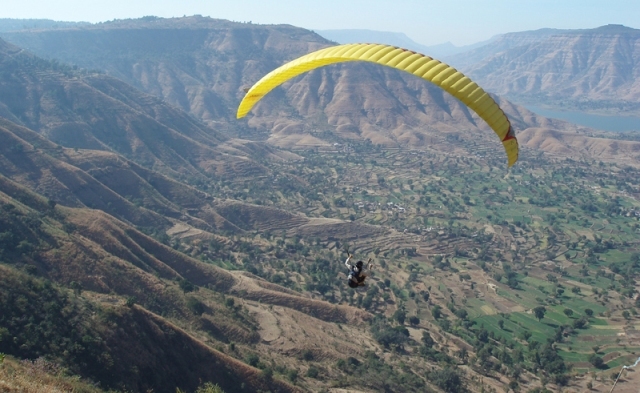 Ø Panchgani: Panchgani is a hill station in Satara district of Indian state of Maharashtra. To the level of amazement, this Indian hill station was established by a British officer named as John Chesson. Chesson chose this place to develop a city for retired British officers. Today Panchgani is famous for the breath taking views. Panchgani is 100 km from Pune & 20 km from Mahbaleshwar. 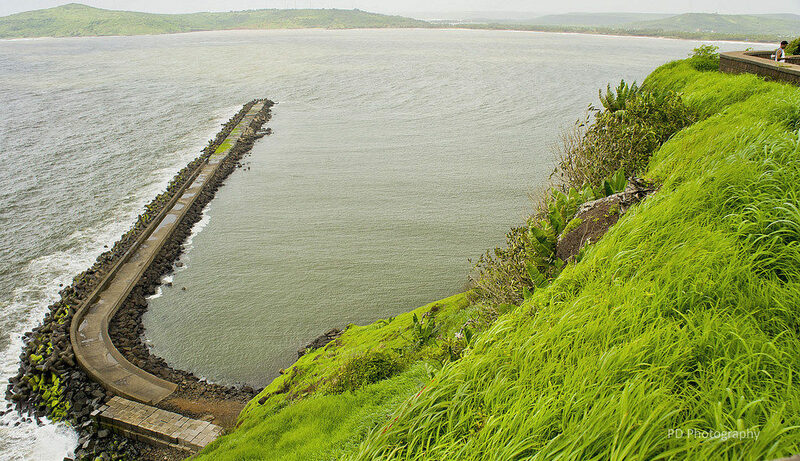 Ø Ratnagiri: Ratnagiri is a coastal town in the district of Ratnagiri in Konkan region of Maharashtra. This town has the Arabian Sea on the western side & Sahyadri Mountains on its eastern side making it a very scenic place. Ratnagiri has been tourist destination since centuries; climate is very pleasant throughout the year. Bhatye Beach, Ganpatipule Beach, Guhagar Beach, Ratnadurga Fort are some mesmerizing tourist destination. It is located 350 km from Mumbai; connected via road & train. Ø Elephanta Caves: These caves do not have any historical proof which can prove or give any idea about the exact age of these rock cut caves, however, local folklores suggests that these caves are associated with Pandavas( Heros of Mahabharta- an Indian epic) and/or Banasur( Demon who was great devotee of Lord Shiva). Today these caves are situated at a distance of 10 Km from Mumbai harbor & can be reached by taking a ferry from Gateway of India. This UNESCO world heritage site has many sculptures of historical importance. These caves have mainly the sculptures dedicated to Lord Shiva; depicting his various forms & important incidents related to him. 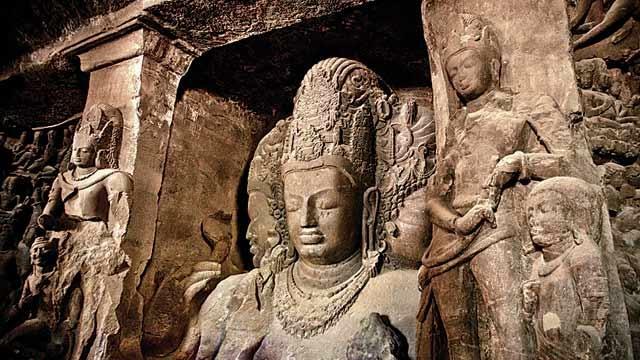 Ø Ajanta Caves: Ajanta Caves are located in Aurangabad district of Indian state of Maharashtra. This 29 rock cut caves are UNESCO world heritage site. Archeological research suggests that caves are around 2200 years old. The carvings in the caves are highly motivated from Buddhism acting as the secret place for Buddhist monks for meditation. In 1819 hunting party of a British colonial accidently discovered this example of ancient craftsmanship. Ancient paintings on the walls are of great archeological significance. It is 100 Km from the city center of Aurangabad, fairly connected via road.